Rita is the Conference Coordinator for Renewable Cities’ State-City Collaboration on Clean Energy Transformations taking place in Vancouver from May 29th-30th 2019. She is responsible for conference logistics, coordination, volunteer recruitment and planning. 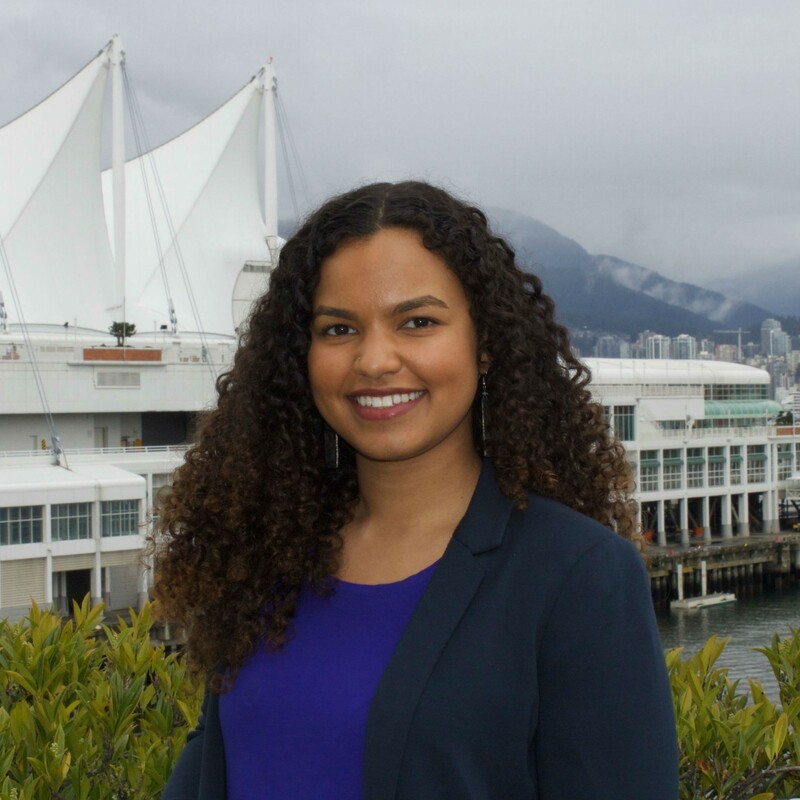 Rita recently joined renewable cities in March 2019 – previously working for SFU Ancillary Services Burnaby Campus in Fair Trade Procurement and Programs. Rita joins the team with a wealth of event planning experience from her work supporting the Canadian National Fair Trade Conference annually, and through her previous position as the Executive Director of Fair Trade Vancouver (a local non-profit organization). Rita is currently a Master of Management Candidate at the Sauder School of Business and holds a BSc in Global Resource Systems from the University of British Columbia.